For adults/seniors. For increased energy level. 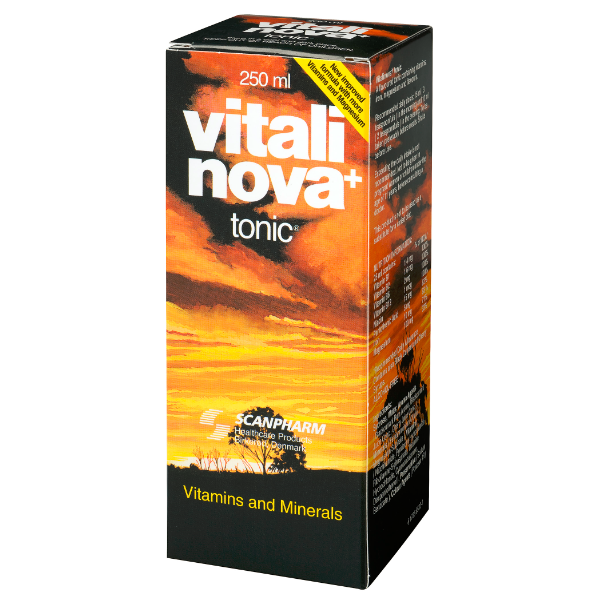 A unique tasty vitality tonic for use during reconvalescence, in fatigue or for elderly with lowered vitality.